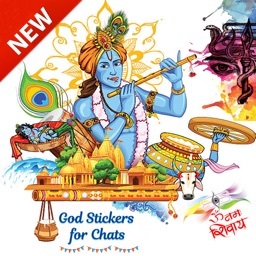 Welcome to God Stickers for Chats application provides all God sticker for your messenger. 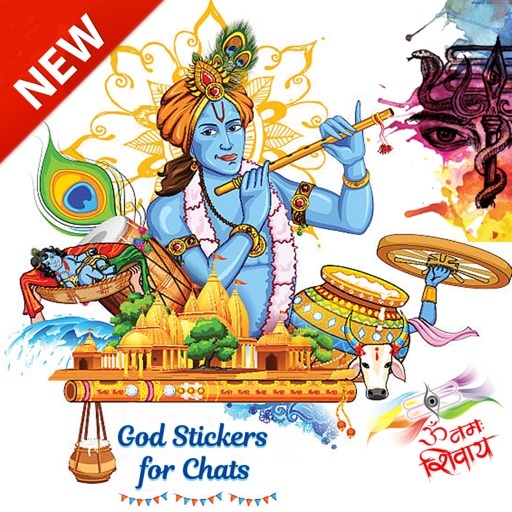 God Stickers For Chats application special design for sharing and chatting with your special one Friend or Family. 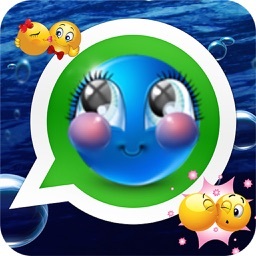 Use our special design God Stickers for Chats application. 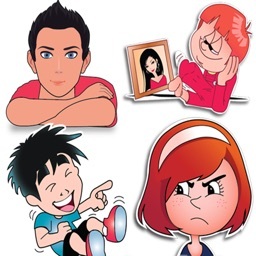 This have all amazing collection of different stickers with which you can make your chatting more interesting and this application is totally free to use. 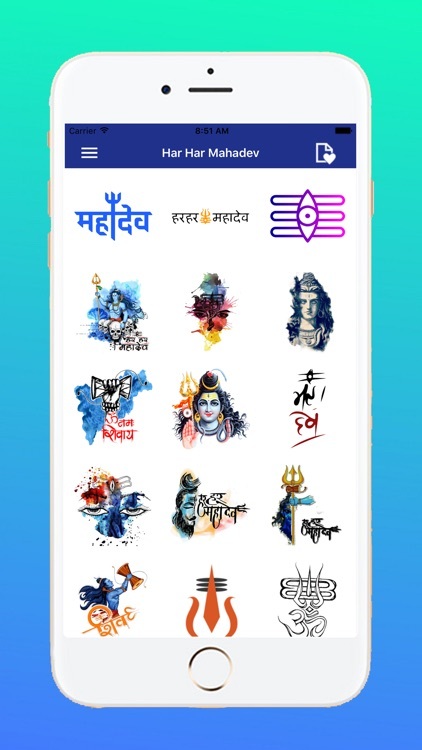 so what are you waiting for make fun into your chat try this God Stickers for Chats application and make fun with your friends, relatives etc you want. • Beautiful user friendly UI. • Various God Stickers for your Favourite Messengers. 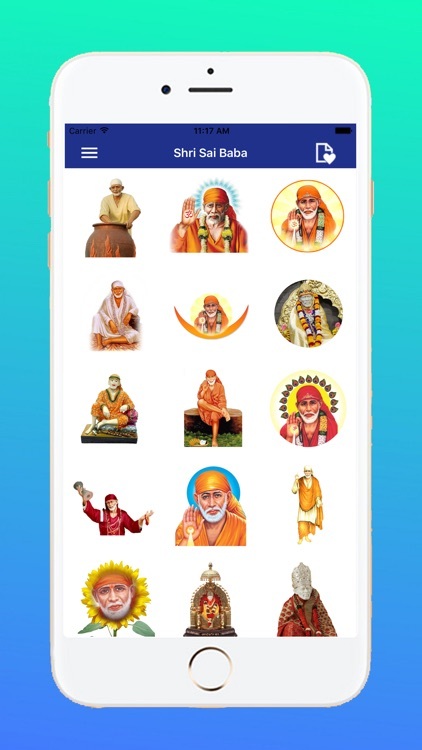 • Easy to share God Stickers on WhatsApp other Messengers & Social Network e.g. Facebook & Twitter etc. 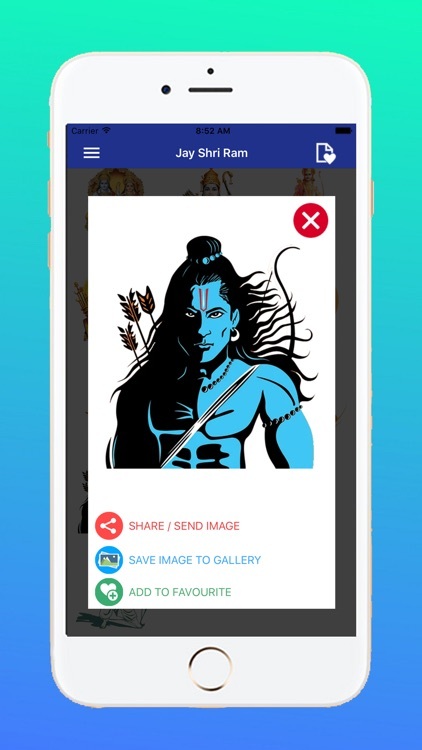 • You can Save God Stickers to Gallery for more Customisation and Manual Sharing. • You can Bookmark your Favourites God Stickers and view, share them later using our "Favourite" section. 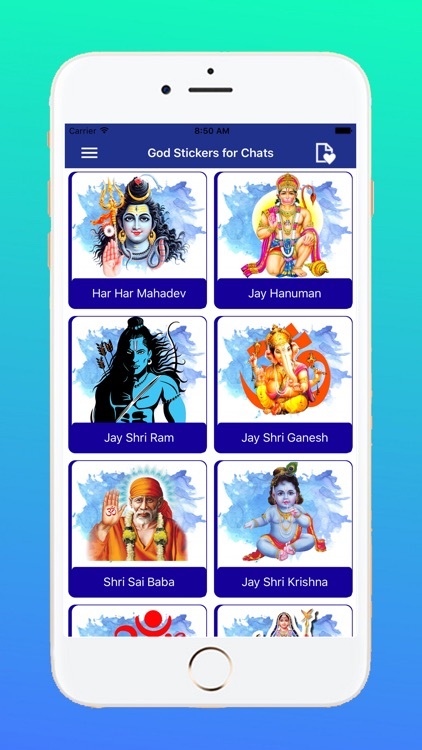 • Various God Status or Quotes is in the application. 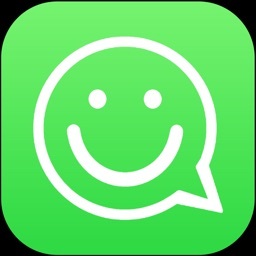 • Share God Status or Quotes on WhatsApp and Other Social Application like Facebook, WeChat installed on your iPhone. • Various God Stickers available to make your awesome Photo. 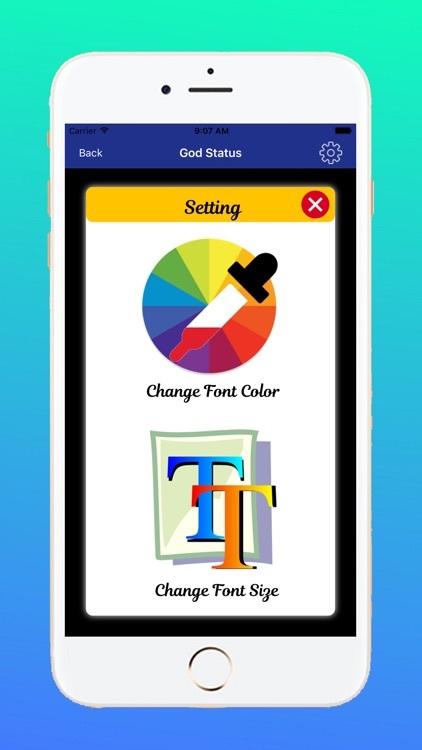 • You can Dynamically Change Color of Text. • You can Dynamically Change Size of Font. • You can Bookmark your Favourites God Status or Quote and view them later using our "Favourite" section. 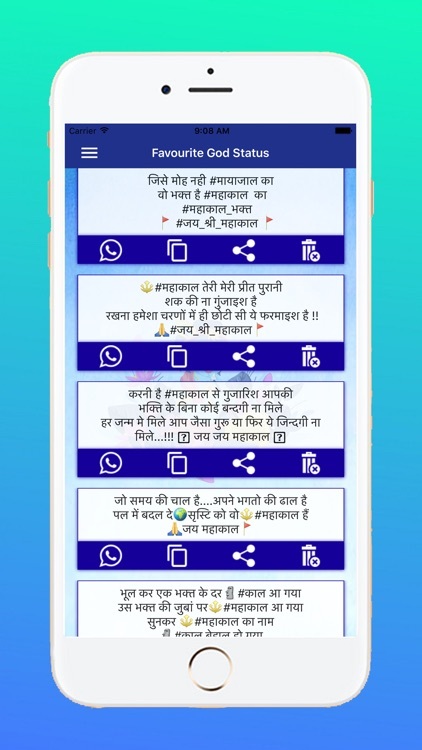 • You can manage God Status or Quotes in favourite list. • Implemented Notification so that user can get new updates of this application. 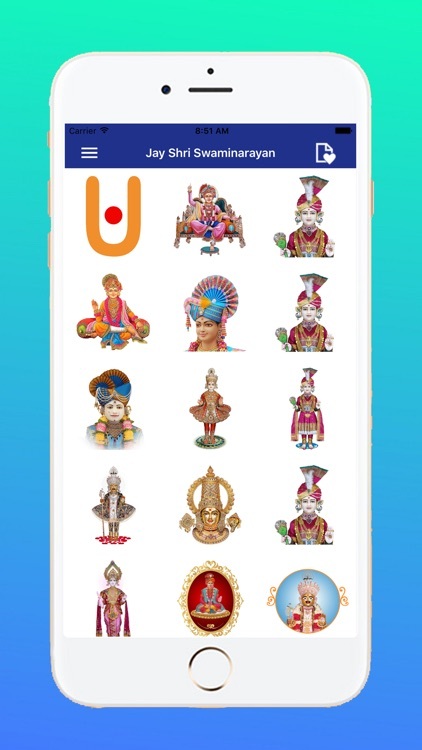 • Tap on any Category of God Stickers. • E.g. Send / Share with Friends, Save to Gallery, Add to Favourites. 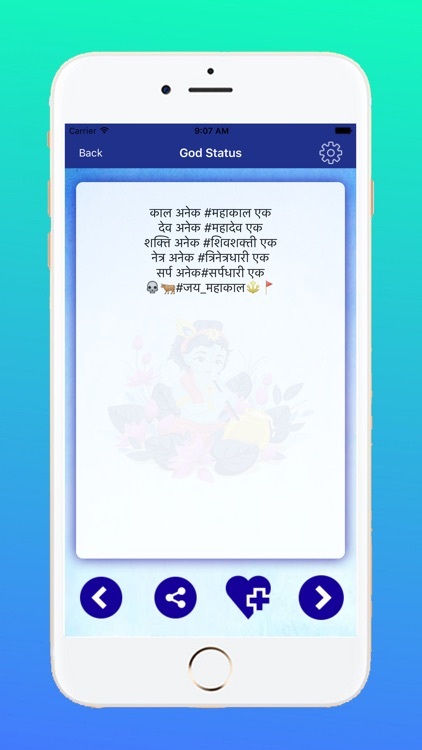 • Click on Share/Send Image and select your WhatsApp or Facebook in the Popup Dialog (if already Installed) and send the God Stickers to your dear one. 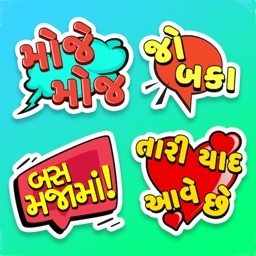 • Click on Save to Gallery to Customize the Sticker or Manually Share it. • Click on Add to Favourites & Save the Sticker & you can easily Customise the Lists & can easily access. • So what are you waiting for! 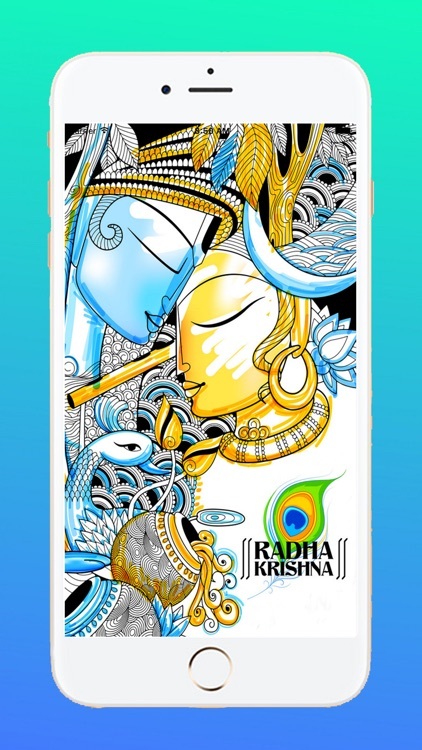 • Grab this app now! • We will provide our next update as soon as possible with more new features and more Options. Thanks in Advance for Downloading. . . 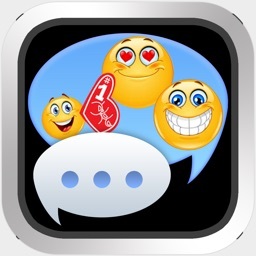 If you like this app, Please rate 5 Stars and share. If any found the copyright issue, credit issue, trademark issues or any issues related with stickers, they can contact us on our email we will remove it from our application.